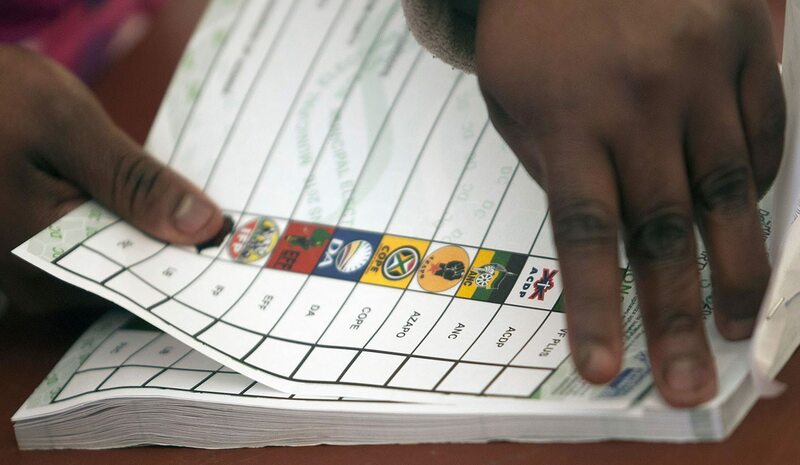 The Democratic Alliance and the African National Congress both held their seats in the latest round of by elections. Due to the voting districts in the respective wards not being uniform, there were some interesting trends.By WAYNE SUSSMAN. The DA held on to this key seat in this tightly contested municipality last night. The ANC has a one seat majority in the municipality, holding six seats to the DA’s five. A win here would give the ANC much more room to breathe. Kou-Kamma lies next to the Western Cape border and the Kouga municipality (Jeffreys Bay and Humansdorp). The ward includes 4 settlements. The ANC stronghold is Coldstream, which is separated from the rest of the ward by the Tsitsikamma mountains. The DA stronghold is Joubertina. The largest voting district is Krakeel. The ward also includes two voting districts around Louterwater. In order for the ANC to win here, they had to run up the numbers in Coldstream and run the DA close in Krakeel. They were able to do the former, and not the latter. They increased their majority in Coldstream from 107 votes to an impressive 345 vote margin. They were also able to win one of the small Louterwater voting districts and run the DA close in the other Louterwater voting district. TheDA increased their majority in the largest voting district in Krakeel to 326 votes, from 98 votes in 2016. A challenge for the DA is that turn-out in their stronghold of Joubertina was only 49%, compared to a 63% in the ANC stronghold of Coldstream. Turn-out in this high stakes by election was a high 59%. This is a vast ward which includes 10 different voting stations and many small settlements. In 2016 the ANC won seven out of 10 voting districts and the DA prevailed in the remaining three. The ANC only carried four voting districts last night, and were only able to increase their vote share majority in one out of 10 voting districts but they were able to get their supporters out at the largest voting district in Ga-Pila. Despite the DA winning an additional two voting districts from the ANC, and the DA beating the Economic Freedom Fighters (EFF) into second place in two of the ANC held voting districts, the DA came short in this ward by failing to turn out the voters who voted for them in 2016, and being unable to lure the Freedom Front Plus (VF+) voters who made up 8% of the voters in 2016. Turnout in the most vote rich DA voting district was a paltry 27%, which is in stark contrast to the most vote rich ANC voting district, where there was 45% turnout. In the other four DA held voting districts, turn-out was an ultra low 8%-17%. One of the reasons why the DA was able to grow here last night was because of their showing in the biggest voting district in the ward in Ga-Pila at the Marcus Masibe School. In 2016 they got 17 votes there, last night they received a 111 votes in the district. The EFF might have dropped to third place here and finished behind the DA in two ANC held voting districts, but they were still able to up their percentage share of the vote and take a voting district off the ANC. They won the rural Eiland School district. Turn-out in this by election was a low 31%.